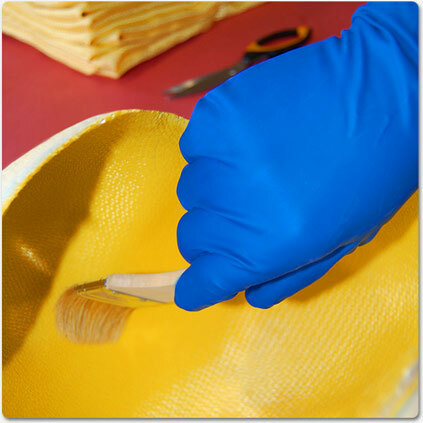 Wet layup is a process where dry fibers and resin are brought together in an open mold. 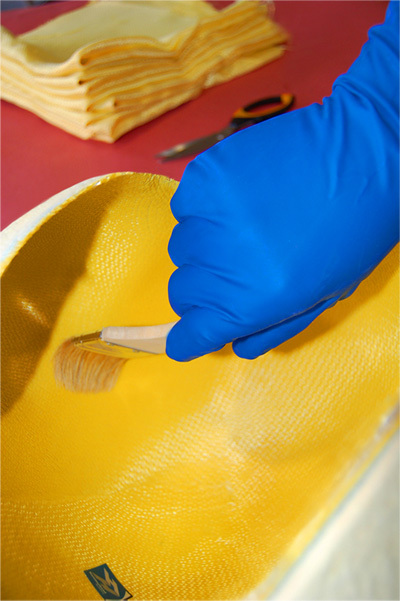 Wet layup production is usually more labor intensive than other techniques but less expensive overall when materials and mold cost are considered. Hammerhead Aviation produces the highest quality “light weight” wet layup parts in the industry; in fact, customers often mistake our wet layup parts for more expensive processes. Wet layup is a versatile process, producing a wide range of part sizes and shapes.